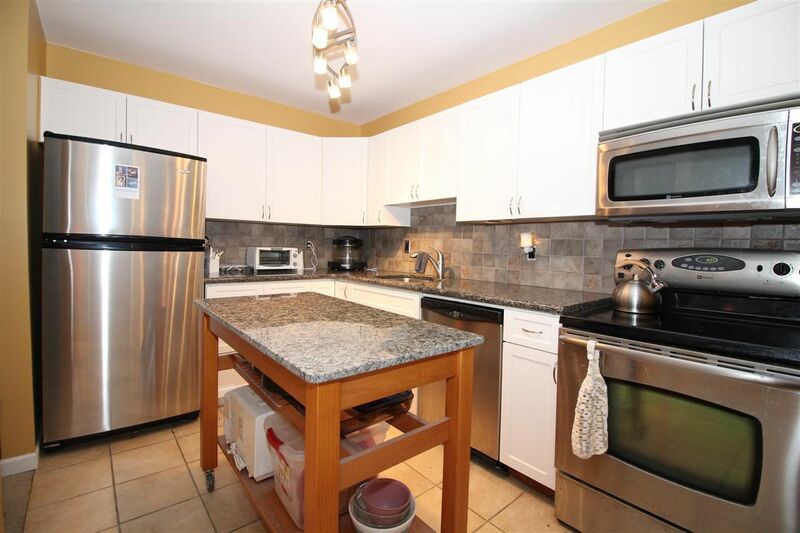 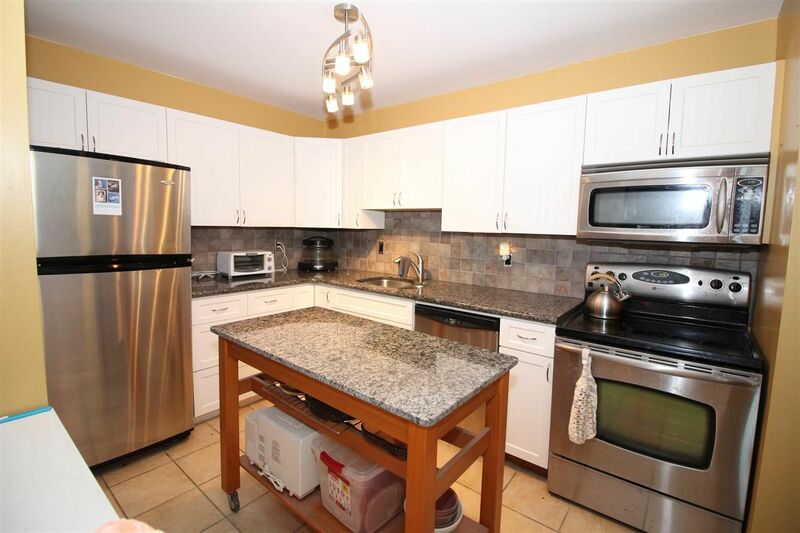 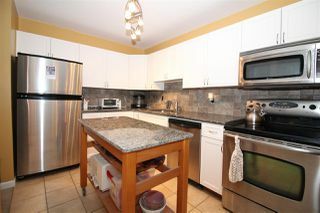 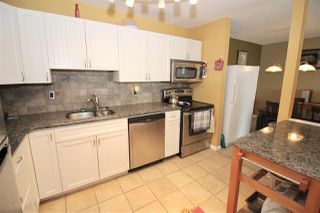 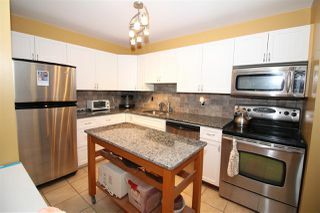 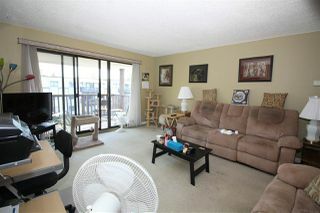 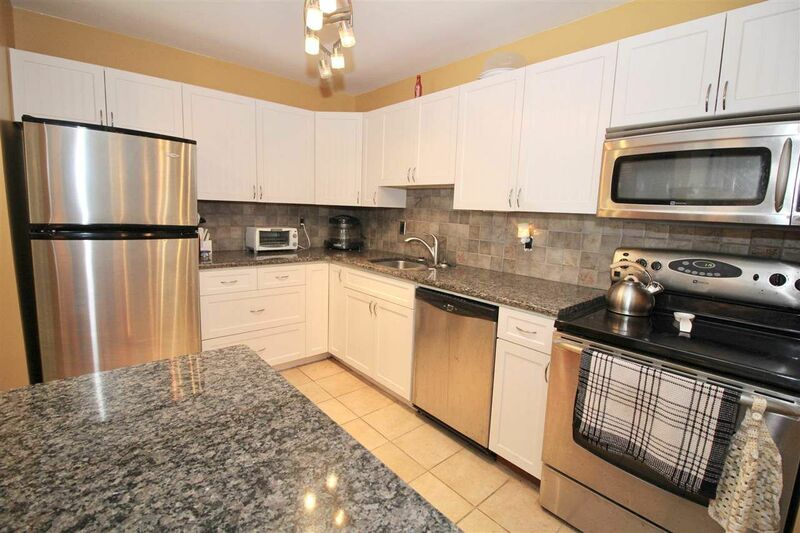 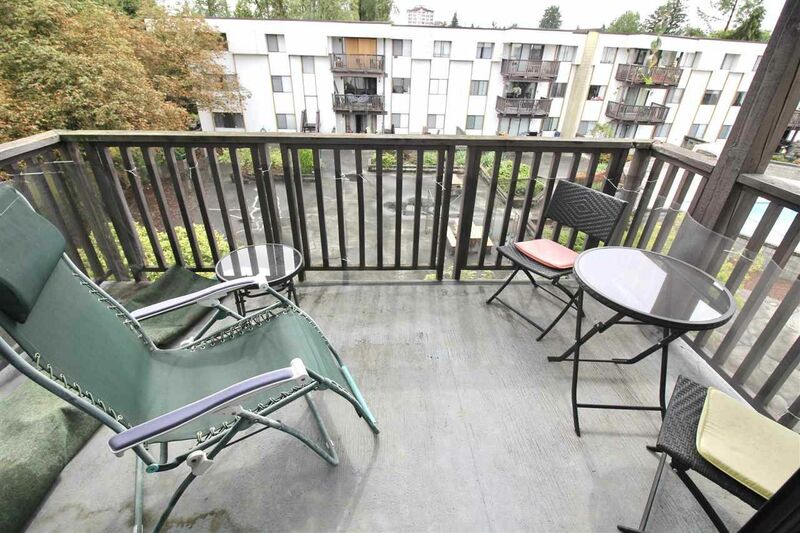 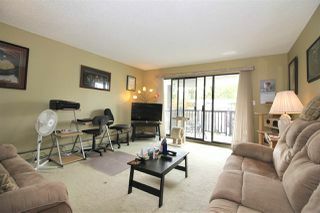 Plan to visit this Top Floor corner unit in Wildwood Terrace! Great Price! 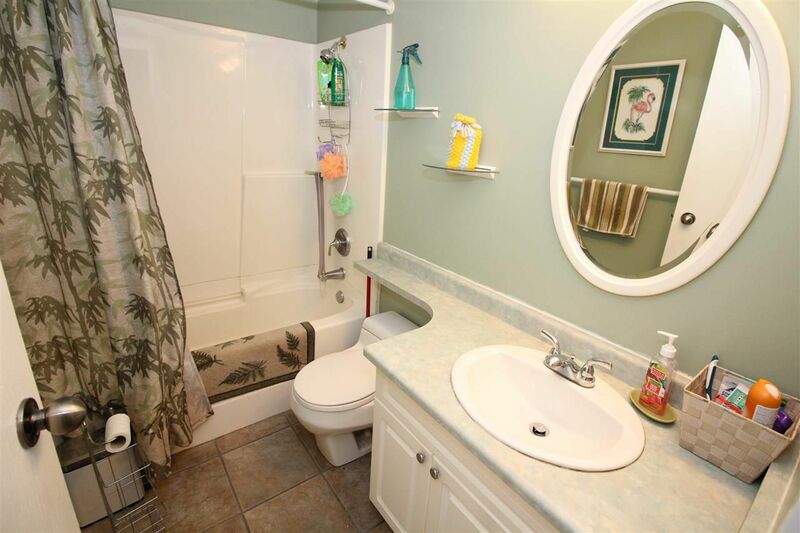 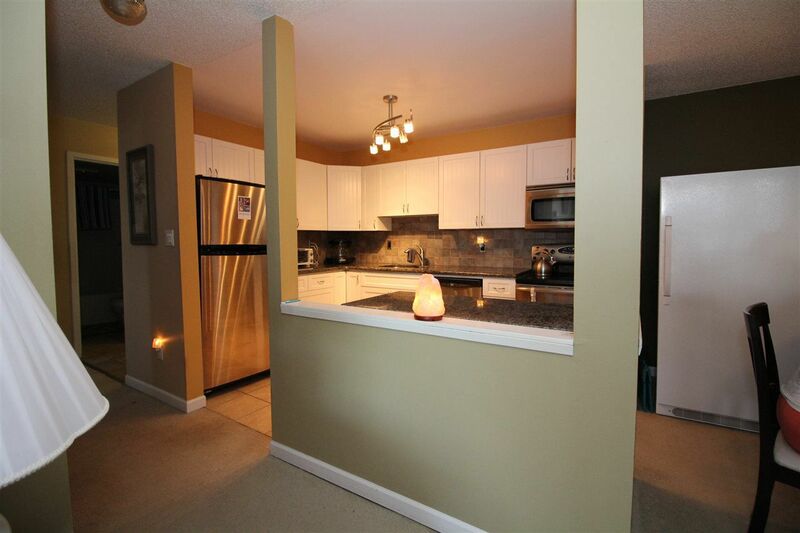 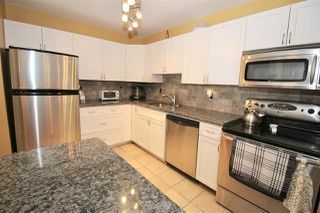 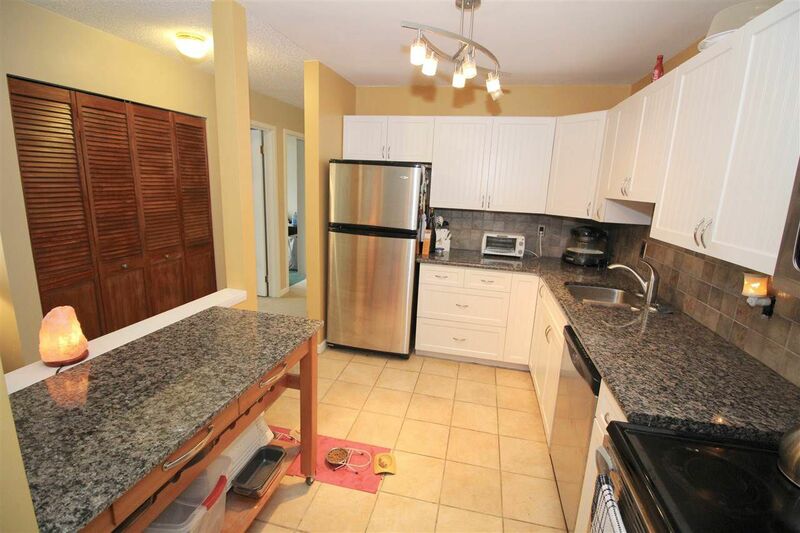 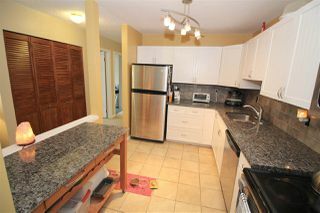 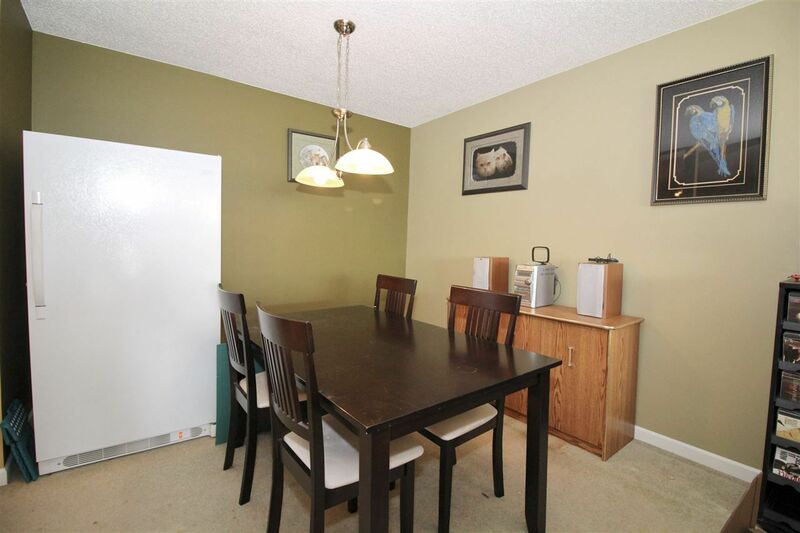 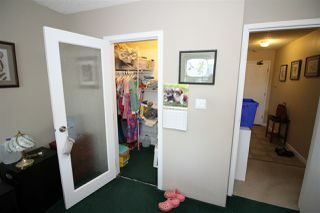 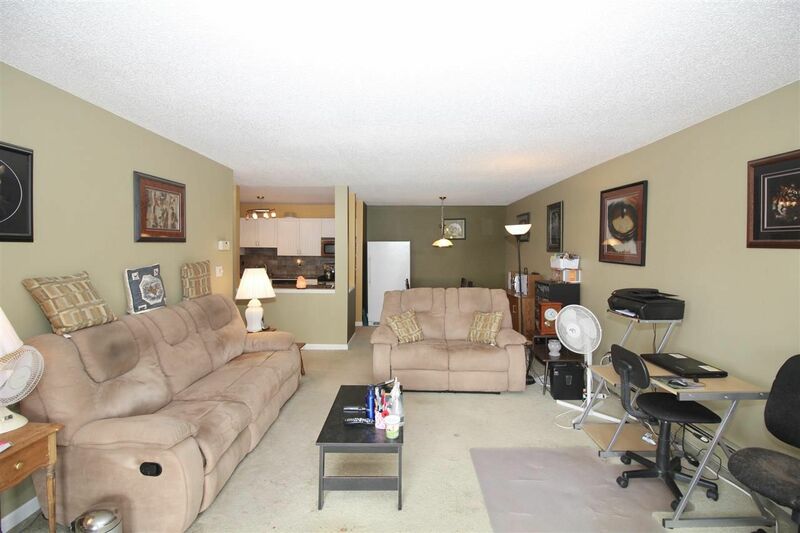 This bright, south facing 2 bdm, 1 bath unit has been nicely updated! 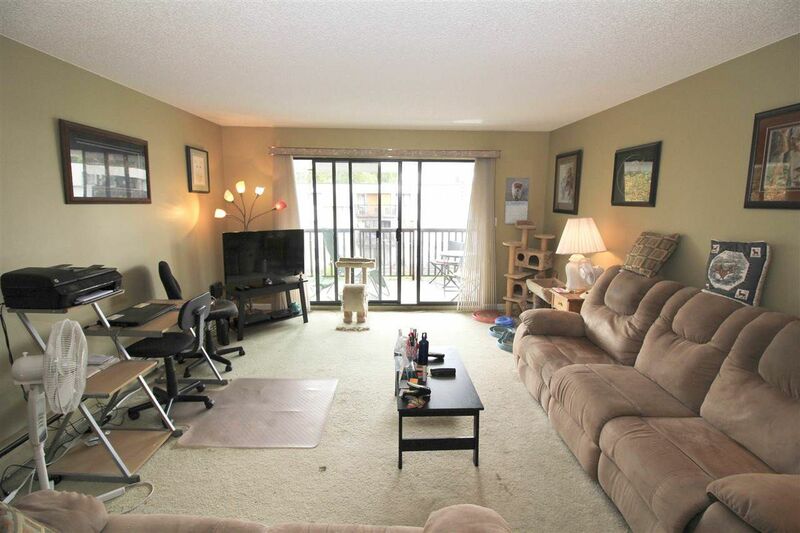 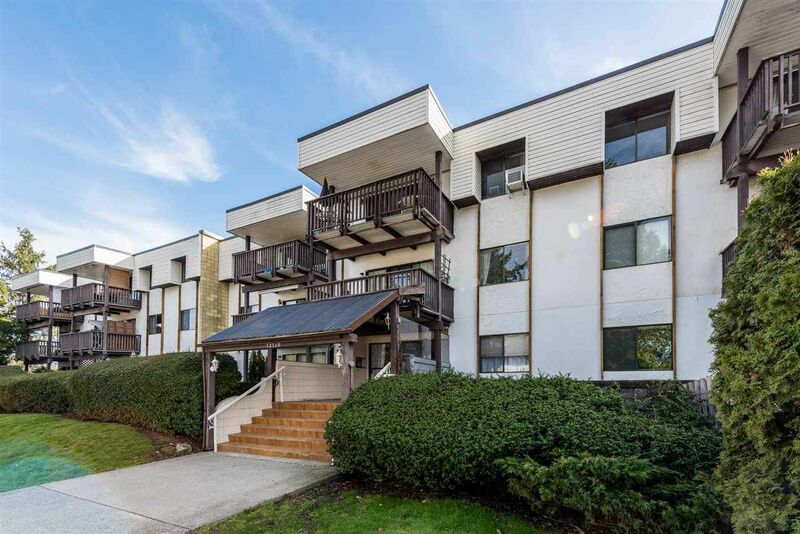 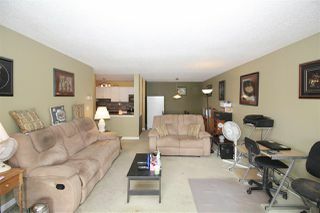 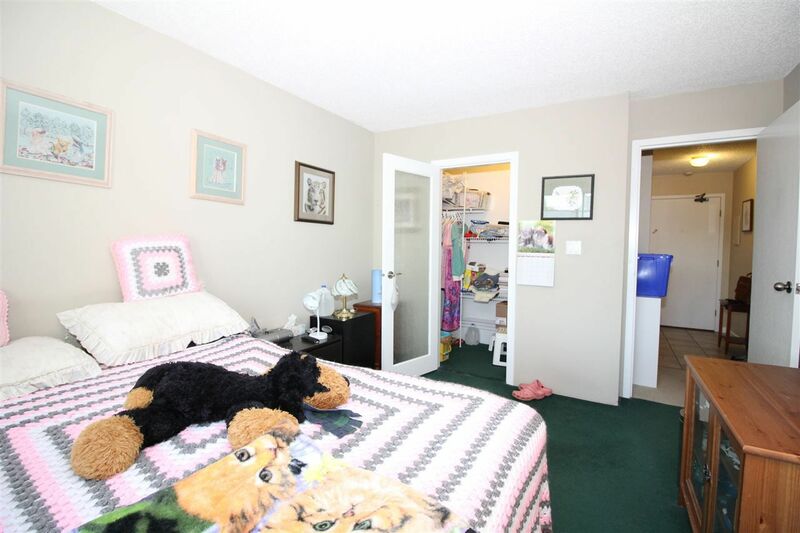 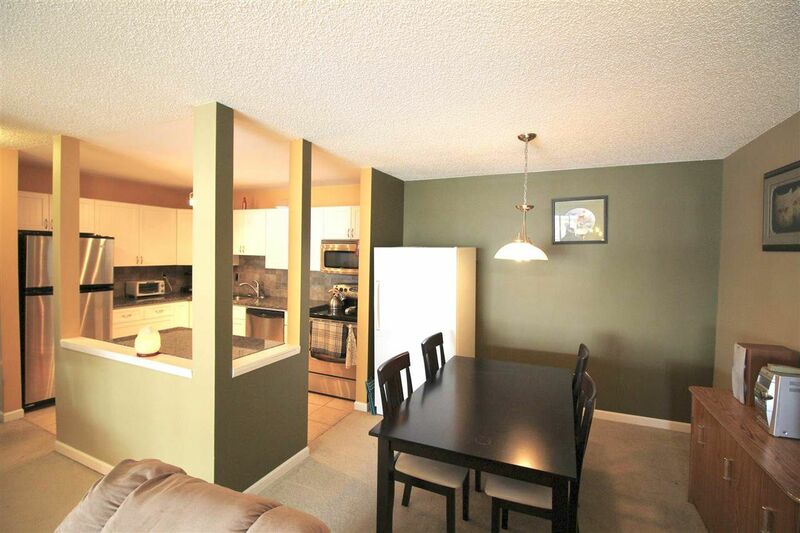 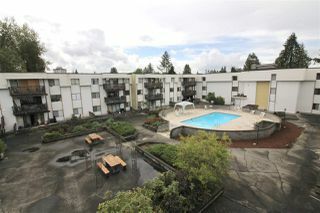 Great location right in the heart of Maple Ridge. Just a short walk to shopping, restaurants, schools, parks, transportation & much more! 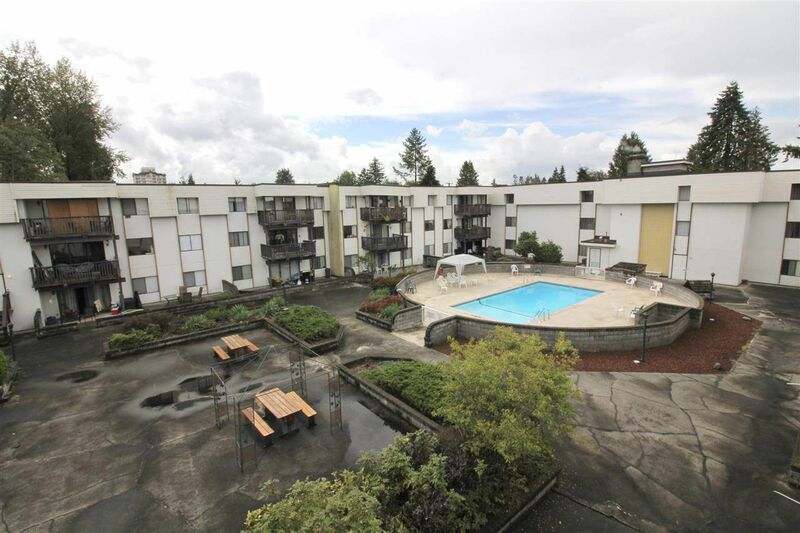 Outdoor pool, heat and hot water included in maintenance fees. 2 cats allowed, no dogs, no rentals. PL NWS612 LT 54 DL 399 LD 36. GROUP 1, TOGETHER WITH AN INTEREST IN THE COMMON PROPERTY IN PROPORTION TO THE UNIT ENTITLEMENT OF THE STRATA LOT AS SHOWN ON FORM 1.